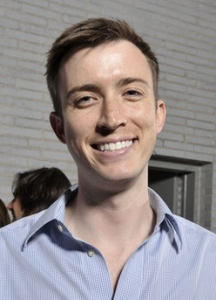 Chris Rovzar is leaving Vanity Fair to join Bloomberg. According to WWD, Rovzar is going to lead a vertical dedicated to luxury at Bloomberg.com. Rovzar had been with VF since 2011, when he left his spot as a senior editor of New York’s Daily Intel to become the magazine’s digital editor. 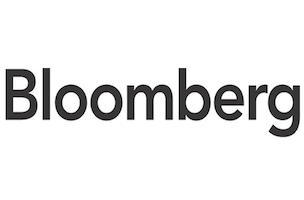 Rovzar will be starting at Bloomberg in a few weeks. As for VF, Mike Hogan — who returned to the glossy in early October — is currently interviewing Rovzar’s replacement.